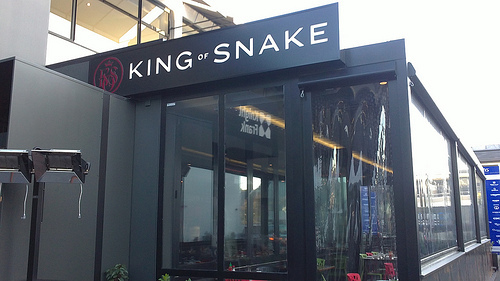 The King of Snake website describes the restaurant as “A timeless paean to Southeast Asian sensuality”. But if. 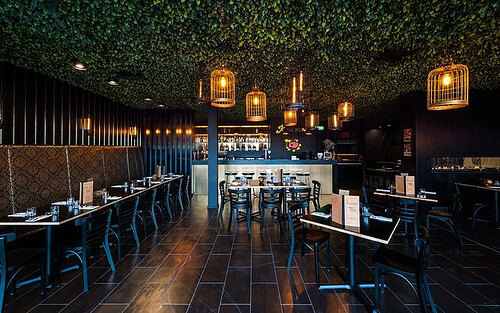 like me, you crave a vibrant atmosphere and flavours to match, you’ll love this place. The humbly named “Fried Riceballs” are divine. But perhaps ‘Lemongrass and coriander thunderballs’ might be a more fitting description. The King of Snake menu is designed for sharing so do keep that in mind when ordering. The staff are welcoming and attentive and understand the dishes they serve. This is the sort of place where you’ll bump into more than one person you know and that’s probably a good thing – afterall your friends have excellent taste! 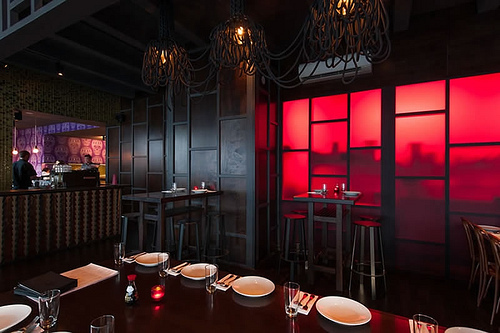 Kun Pun Thai Restaurant is just a bit further down Victoria from Christchurch Restaurant King of Snake. It is a little smaller than The King of Snake but the interiors are gorgeous. Although the wait staff have a more corporate uniform, they are incredibly welcoming. On the night we dined, we noticed that people were celebrating special events so they were choosing somewhere a bit special to dine.